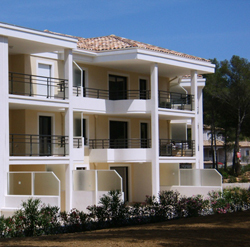 For 30 years, the company DUVAL Promotions creates buildings designed to last set of villas in harmony with the earth Var, and offers Land area Frejus Saint Raphael Var (83) and in the Alps de Haute Provence (Peyruis - 04). 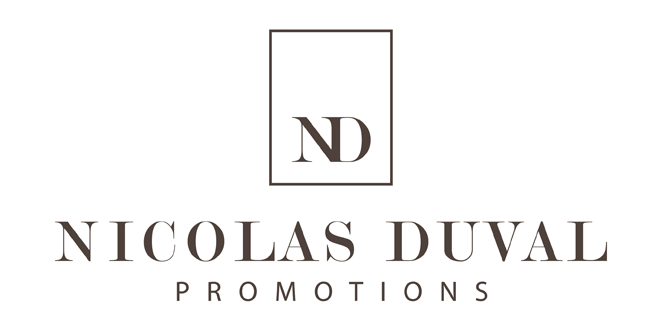 Whether you want to invest a portion of your assets in a very sought after area or settle to enjoy all its attractions, Duval Promotions offers the best product for your purposes. Who better than a man in the country, renowned developer and engineer by training, is able to ideally meet your expectations? Our thorough knowledge of the Saint Raphael, a rigorous selection of the best professionals (architects, solicitors, surveyors and all building trades: masonry, plumbing, etc ...) you provide a real job tracking and turnkey delivery, carefree and confident. As you will see by visiting any of our achievements, we favor a style of architecture in harmony with this unique region of Esterel, all ocher and blue intense. Impeccable finish, quality, timeliness of delivery, careful choice of locations. Nothing is left to chance, so your satisfaction is complete. 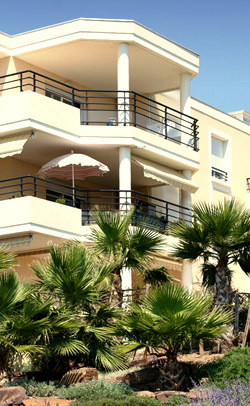 Thus, each of our apartments or villas is dedicated to the sweet life. Perfectly integrated into their site, they offer spacious and generously exposed to natural light and sun.